Our mission is to understand before we are understood. We meet this objective by actively practicing “transconfessional affinity” through promoting dialogue. We encourage compassionate communication to better understand “other”. 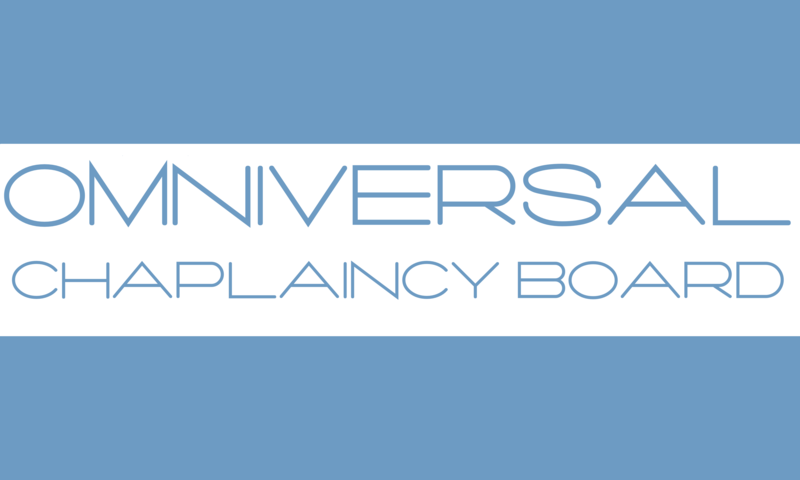 The OCB meets monthly to give chaplains a safe and sane place to gather and learn from each other. The ACB also meets to consider how to advance Ottawa as a city of compassion. MISSION ~ The Ottawa Roundtable is organised to contribute leadership and promote the singularity of purpose by which Ottawa becomes a city of compassion. 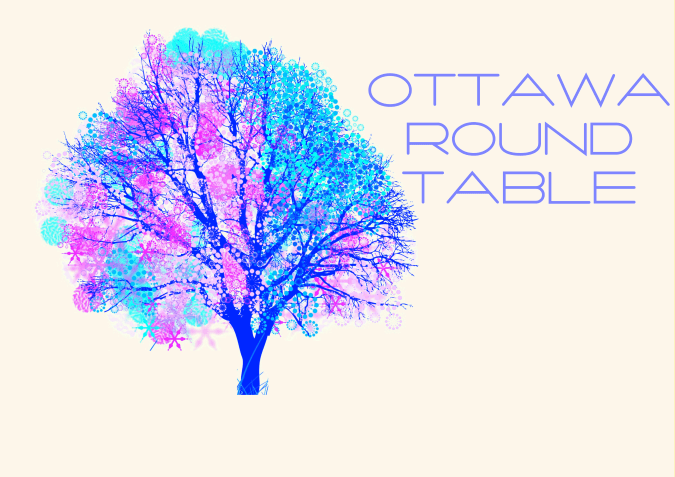 The Ottawa Roundtable sponsors public conversations to advance that goal. PURPOSE ~ A salon for omniversal individuals organised by the Ottawa Chaplaincy Board, the Ottawa Roundtable is organised to ensure that Ottawa is collectively a compassionate, welcoming, and safe city.